or with AC power using the provided wall adapter. 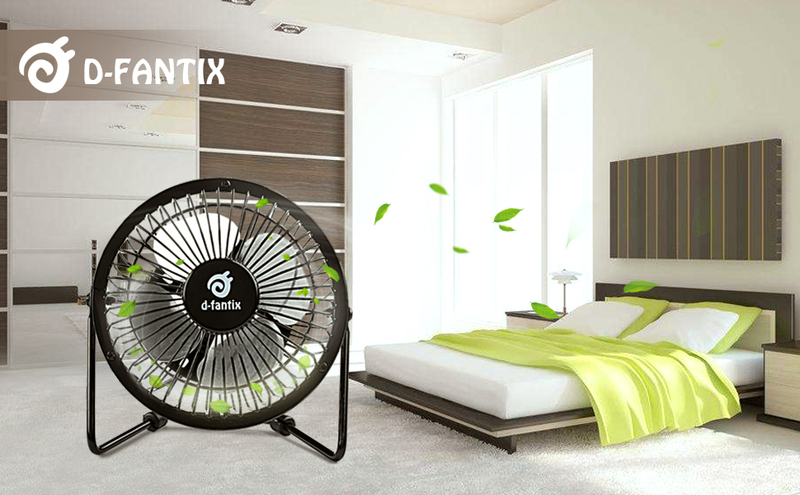 It features a 360-degree adjustable tilt head that lets you direct airflow where you want it. The premium black finish on the grill gives the fan an elegant and mysterious feel. 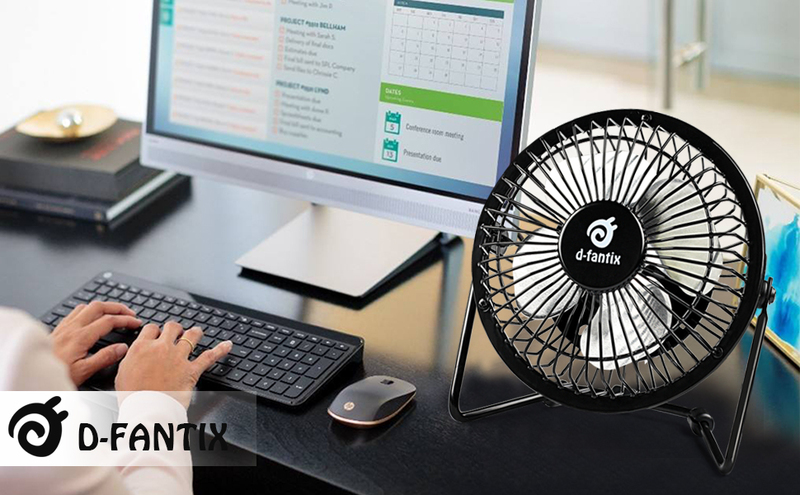 The fan can also be used in cars or trucks with powered USB ports. Specification What’s in the Box?